Wine Road Episode 51- Explore Rhône’s Along the Wine Road. 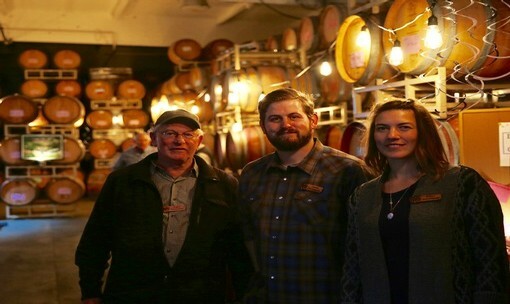 In this episode we have special guest Fred Peterson of Peterson Winery to talk all things Sonoma County Rhône. He and the ladies drink Peterson GSM and an ’08 Syrah while discussing the tasting tip of the day and why Rhône’s grow well in our neck of the woods. 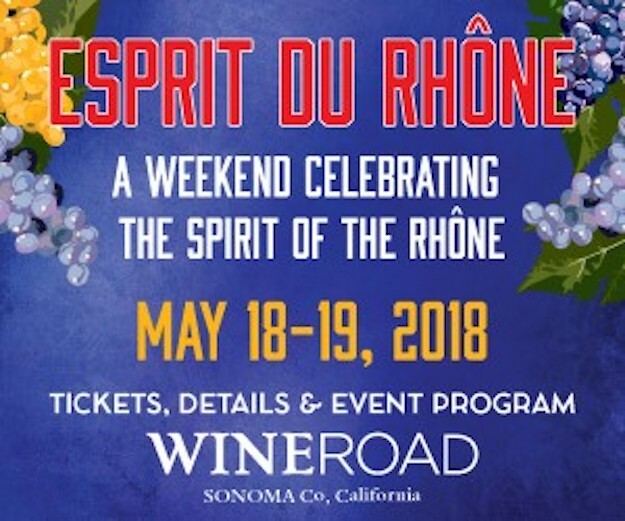 Don’t miss Esprit du Rhône as well as the Peterson Blending session in May and the Dry Creek Winegrowers cruise in the fall. 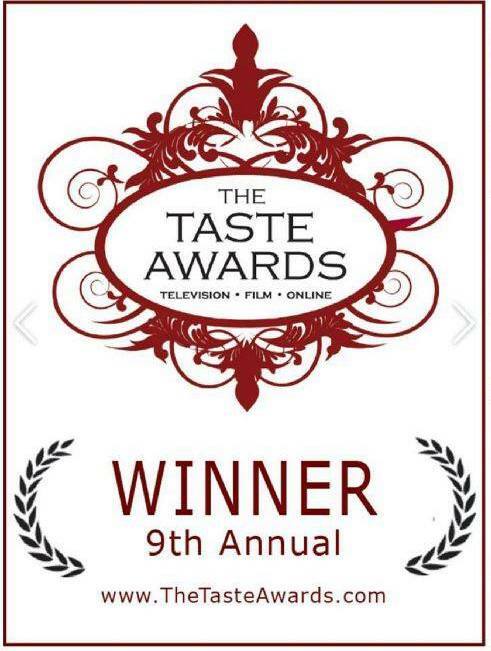 We look forward to seeing you in Sonoma County with a glass of Rhône in your hand.